Written by: Jean M. Twenge Ph.D. 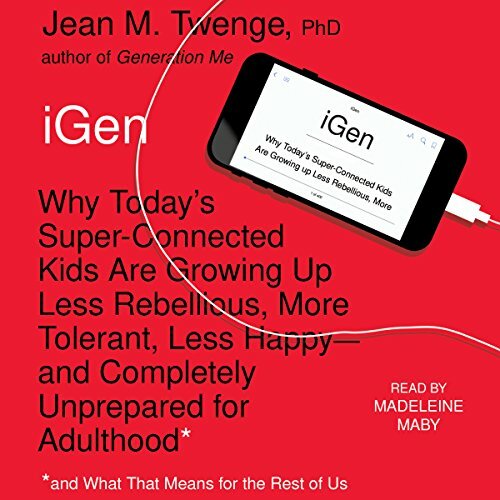 In this provocative new book, psychologist and social commentator Dr. Jean Twenge documents the self-focus of what she calls "Generation Me" - people born in the 1970s, 1980s, and 1990s. Dr. Twenge explores why her generation is tolerant, confident, open-minded, and ambitious but also cynical, depressed, lonely, and anxious. Dr. Twenge reveals how profoundly different today's young adults are - and makes controversial predictions about what the future holds for them and society as a whole. 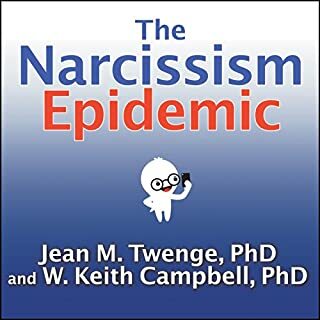 Dr. Jean M. Twenge focuses on the pernicious spread of narcissism in today's culture, which has repercussions for every age group and class. Dr. Twenge joins forces with Dr. W. Keith Campbell, a nationally recognized expert on narcissism, to explore this new plague. 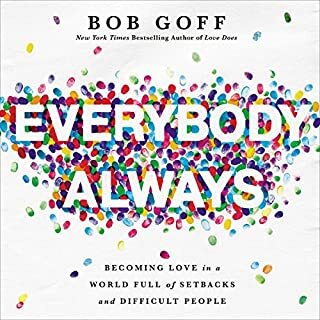 Together, they provide an eye-opening exposition of the alarming rise of narcissism and its catastrophic effects at every level of society. It’s time to wake up and smell reality! With generational divides wider than ever, parents, educators, and employers have an urgent need to understand today's rising generation of teens and young adults. Born in the mid-1990s to the mid-2000s and later, iGen is the first generation to spend their entire adolescence in the age of the smartphone. With social media and texting replacing other activities, iGen spends less time with their friends in person - perhaps why they are experiencing unprecedented levels of anxiety, depression, and loneliness. But technology is not the only thing that makes iGen distinct from every generation before them; they are also different in how they spend their time, in how they behave, and in their attitudes toward religion, sexuality, and politics. They socialize in completely new ways, reject once sacred social taboos, and want different things from their lives and careers. More than previous generations, they are obsessed with safety, focused on tolerance, and have no patience for inequality. iGen is also growing up more slowly than previous generations: 18-year-olds look and act like 15-year-olds used to. 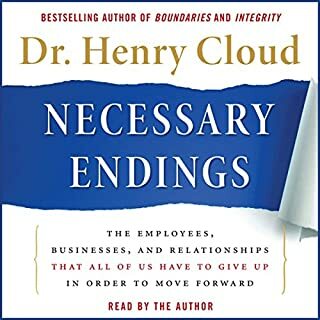 As this new group of young people grows into adulthood, we all need to understand them: Friends and family need to look out for them; businesses must figure out how to recruit them and sell to them; colleges and universities must know how to educate and guide them. And members of iGen also need to understand themselves as they communicate with their elders and explain their views to their older peers. Because where iGen goes, so goes our nation - and the world. As a millennial even I am scared of the iGeneration. 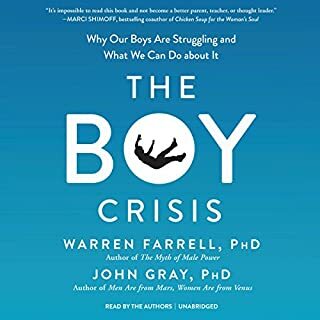 This book was a very interesting read and definitely helps to explain some of the social changes we are seeing, especially on campuses. I highly recommend everyone read this book as some of the conclusions are very concerning. 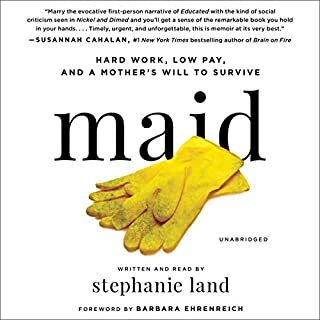 learn a lot and made me understand a bit more about the perspective, hope and reality this igen is facing ... very different than mine.. 50 years ago! This is a fascinating topic, written by a great scholar in the subject matter. Unfortunately, the narrator frequently refers to graphs and studies that are presumably shown and/or are sourced in footnotes. 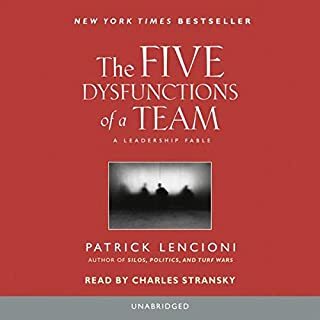 Unlike with other Audible titles, there does not appear to be a companion pdf for this book. First, Madeleine Maby's performance was perfect. So many readers mispronounce or make incorrect inflections. She is also pleasant to listen to, with just the right pacing. Ms. Twenge both intrigues and frightens with this in depth study. Having both Millennial and iGen children I have noticed to contrast in thinking, confidence, and work ethic. A recurring word throughout is "safety". I've raised my kids to understand the world is not a safe place, it never has been and never will be, so learn to deal with that. Yet they still fear the future and lack confidence; just as pointed out in this book. The abundance of statistics was impressive, however I think the publisher fails us in not providing a companion PDF file. I would have liked to see the numbers and graphs the author refers to. 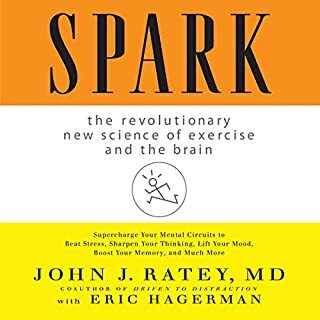 I went into this book curious and with an open mind. As I progressed I noticed one of the main premises seems incorrect. Twenge even included this in the book's subtitle. She contends that iGen is more tolerant, yet spent a great deal of time demonstrating their complete lack of tolerance. Tolerance is the acceptance of ideas and constructs that conflict with your own. What Twenge calls tolerance is really acceptance of compatible or already accepted behaviours. iGen accepts only ideas that they believe in. Ideas that contradict their own are considered "harmful" and not only go unheard, but they demand zero-tolerance and punishment. Severe punishment in fact. How does this differ from a northerner in 1840 accepting slavery as an alternative lifestyle? I love that iGen is hard working, not arrogant, and libertarian. However, it scares the hell out of me that they don't believe in the 1st Amendment and believe even accidentally or unintentional offenses should be punishable by termination or worse. When these people come into political power such intolerance could have radical and negative ramifications. We could be staring down at the end of freedom in exchange for safety and conformity. Using Twenge's reasoning every generation is tolerant since we all tolerate ideas and actions that confirm to our own standards. Accepting homosexuality is tolerant only if you believe it is wrong. I was raised to be tolerant, allowing others to have opposing ideas, listen to them, and consider the merits. I don't see any evidence of this mindset in a safe-zone generation. iGens are not like millennials. Screen time, isolation, anxiety and virtual relationships are huge factors in their lives. They need encouragement, live experiences, more time to mature. 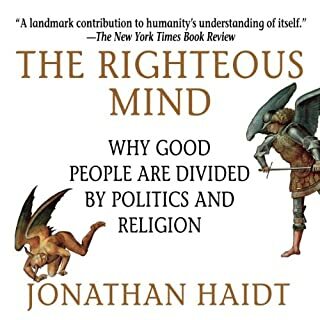 This book gives insight to how they think. Milestone glimpse into the rising generation focused on safety and doing well while growing up slowly. 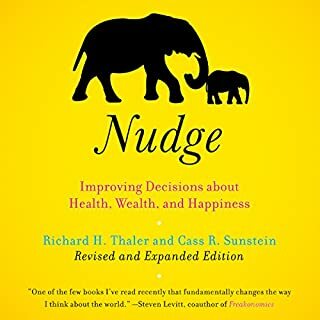 Great Information but difficult to process via audio book. May want to follow up with hard copy. .... until you read this book! Such important information far exceeding just that aspect. I have 3 daughters under age 11 and this was so thought provoking! As a member of iGen on the older side of the spectrum, I'll admit a lot of this book rings true! However I felt the tonality of the narrator however was very 'judgy' and until the very end doesn't offer any suggestions. 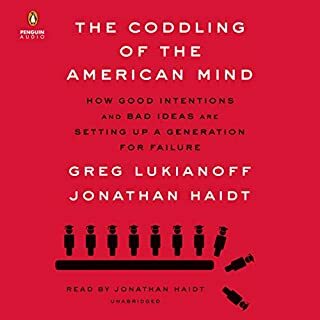 It's worth a listen, especially for anyone older than 30 looking to figure out why we're on the verge of a major mental health crisis. It's a brave new world for kids. 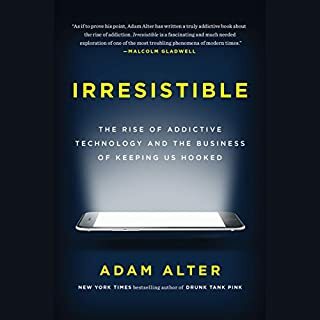 This book provides an enlightening perspective of how unique iGen is due to the technological environment they are growing on. Great information on this emerging generation from a number of perspectives. Dr. Twenge builds a case from research but personalizes it with stories and a memorable personal touch. The findings aren't easy but she weaves a respectful narrative of the generations and the implications for all involved.